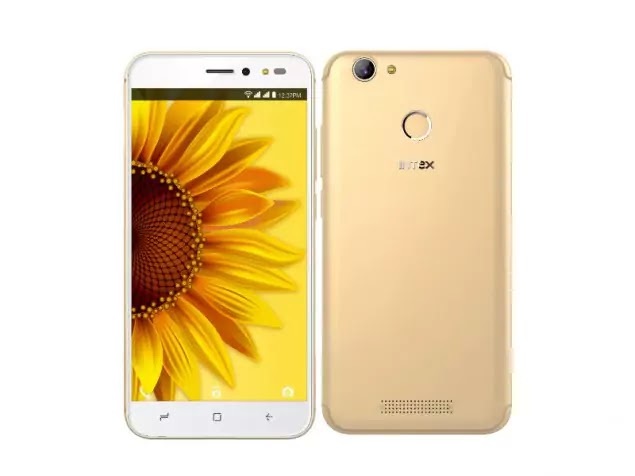 Intex Introduced New Smartphone Intex Uday With 32 GB Internal Memory and 3 GB RAM, LCD Touchscreen 5.2 Inch Display of 720 x 1280 pixels Resolution. Intex Uday has 1.3 GHz quad-core Processor and 13 Mp Primary, 5 Mp Secondary Camera with LED Flash. It comes with Android 7.1 Nougat. Intex Uday Price in India is R.s 7,999 (Approx). More Intex Uday Details are Below. Price in Brazil, Price in Mexico, Price in switzerland, Price in Sweden, Price in Finland, Price in Denmark.